You can download the PDF versions of the books here. 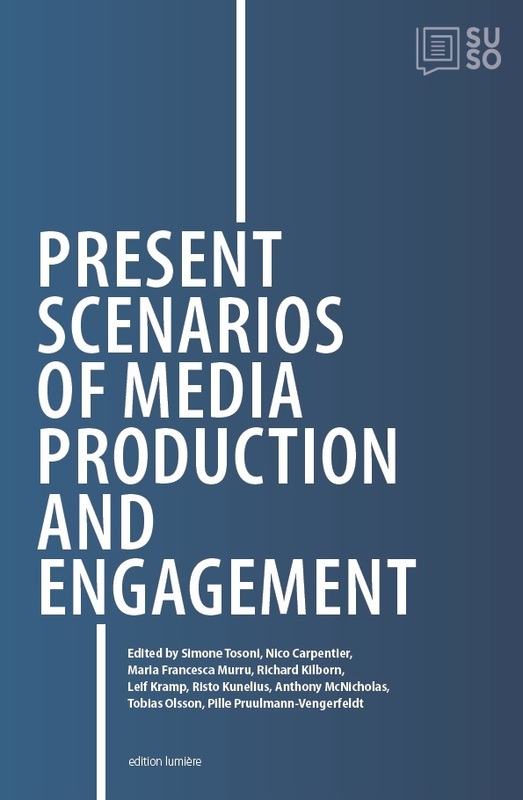 The publishing of this book was supported by Università Cattolica del Sacro Cuore (Milan, Italy) and the European Communication Research and Education Association (ECREA). |_ You can order the printed version of the book by sending an e-mail to edition.lumiere (at) arcormail.de. 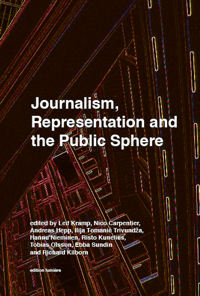 Edited by Leif Kramp, Nico Carpentier, Andreas Hepp, Richard Kilborn, Risto Kunelius, Hannu Nieminen, Tobias Olsson, Pille Pruulmann-Vengerfeldt, Ilija Tomanić Trivundža and Simone Tosoni. 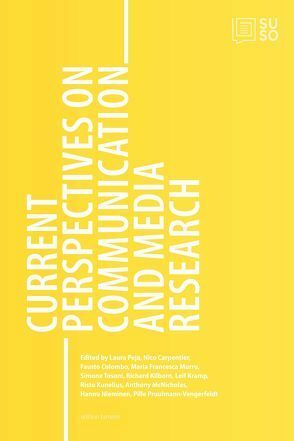 The publishing of this book was supported by the University of Bremen, the European Communication Research and Education Association (ECREA) and the Slovene Communication Association. |_ You can order the printed version of the book by sending an e-mail to kramp (at) uni-bremen.de. 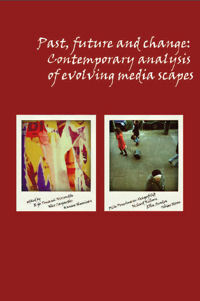 Contemporary analysis of evolving media scapes. 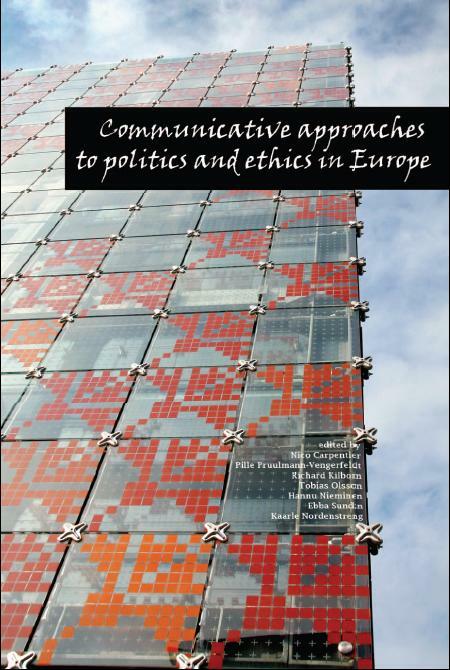 The publishing of the summer school book was supported by the Slovene Communication Association and the European Communication Research and Education Association. |_ You can order the printed version of the book by sending an e-mail to ilija.tomanic (at) fdv.uni-lj.si. 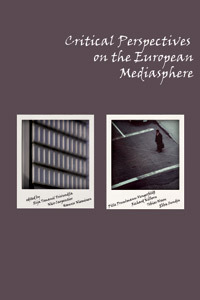 Critical Perspectives on the European Mediasphere. The intellectual work of the 2011 European media and communication doctoral summer school. 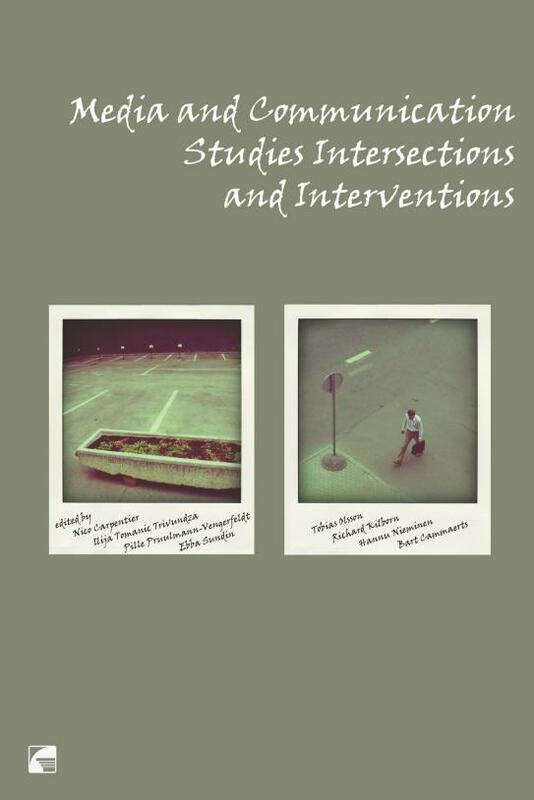 Media and communication studies interventions and intersections. The intellectual work of the 2010 European media and communication doctoral summer school. 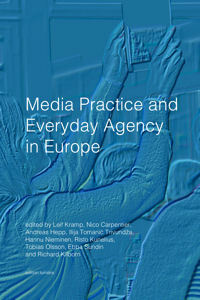 Edited by Nico Carpentier, Ilija Tomanic Trivundza, Pille Pruulmann-Vengerfeldt, Ebba Sundin, Tobias Olsson, Richard Kilborn, Hannu Nieminen, and Bart Cammaerts. 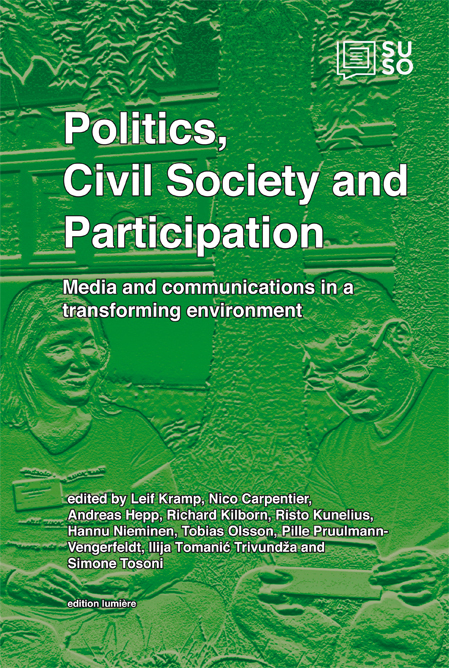 The publishing of the summer school book was supported by the Slovene Communication Association, the University of Tartu, Institute of Journalism and Communication, and the European Communication Research and Education Association. The intellectual work of the 2009 European media and communication doctoral summer school. Edited by Nico Carpentier, Pille Pruulmann-Vengerfeldt, Richard Kilborn, Tobias Olsson, Hannu Nieminen, Ebba Sundin and Kaarle Nordenstreng. The summer school book was supported by an European Commission Socrates Erasmus IP Project (contract number: 69935-IC-1-2007-EE-ERASMUS-EUC-1), University of Tartu and Danish National Research School for Media, Communication and Journalism. 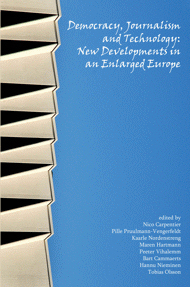 Democracy, Journalism and Technology: New Developments in an Enlarged Europe. The intellectual work of the 2008 European media and communication doctoral summer school. 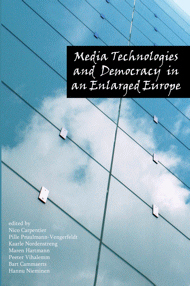 Media technologies and democracy in an enlarged Europe. The intellectual work of the 2007 European media and communication doctoral summer school. The summer school book was supported by an European Commission Socrates Erasmus IP Project (contract number: 69935-IC-1-2005-EE-ERASMUS-IPUC-7). 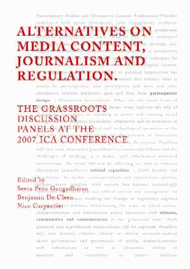 ALTERNATIVES ON MEDIA CONTENT JOURNALISM, AND REGULATION. The grassroots discussion panels at the 2007 ICA Conference. |_ The book's website website allows you to access the individual chapters. Researching media, democracy and participation. The summer school book was supported by an European Commission Socrates Erasmus IP Project (contract number: 69935-IC-1-2004-EE-ERASMUS-IPUC-6).